Join the other young families moving into their brand new homes in Huapai Triangle. 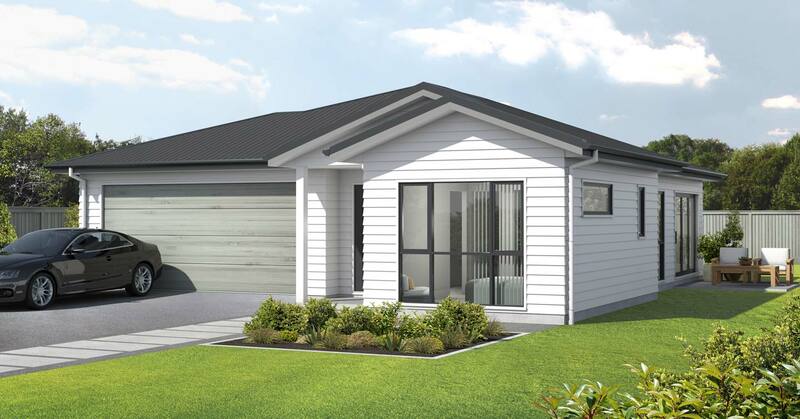 This convenient location is just a hop, skip and a jump from Huapai District School and there are heaps of recreational activities nearby including Muriwai Beach, Woodhill Forest, and a number of wineries.This well thought out plan provides for easy family living and offers great value in a lovely street. 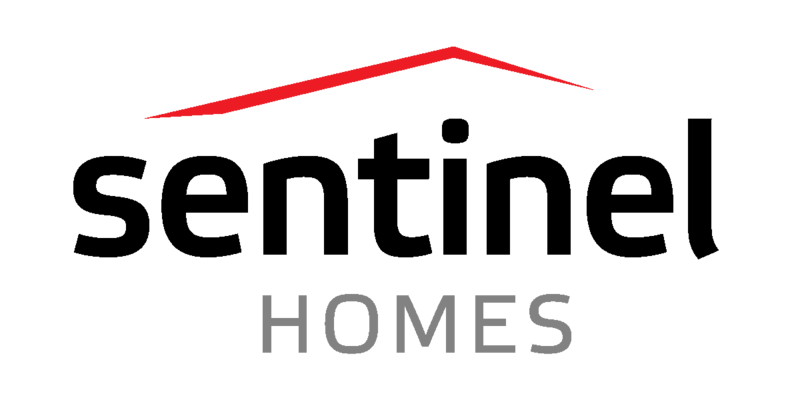 Join the other young families moving into their brand new homes in Huapai Triangle. This convenient location is just a hop, skip and a jump from Huapai District School and there are heaps of recreational activities nearby including Muriwai Beach, Woodhill Forest, and a number of wineries. 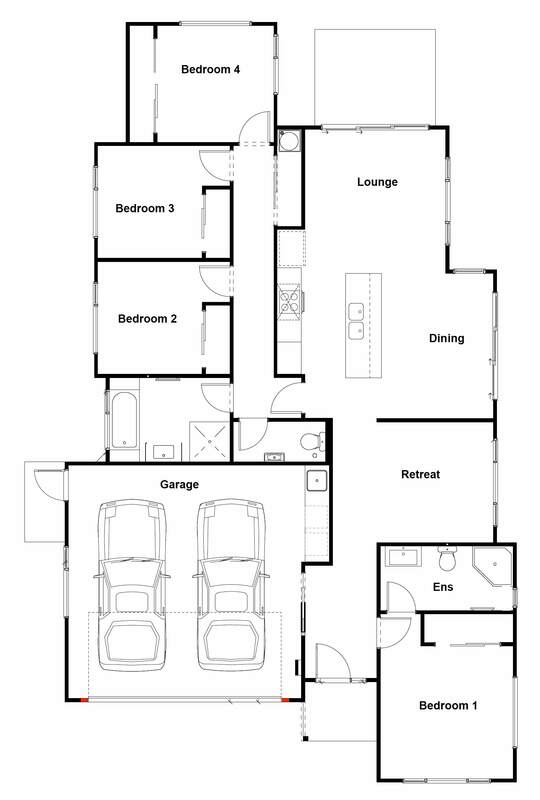 This well thought out plan provides for easy family living and offers great value in a lovely street.